IMM offers a 50,000 square foot full service manufacturing facility, that is filled with modern, world class machinery. All of our shops are separated by trade, which minimizes and/or eliminates the risk of cross contamination. 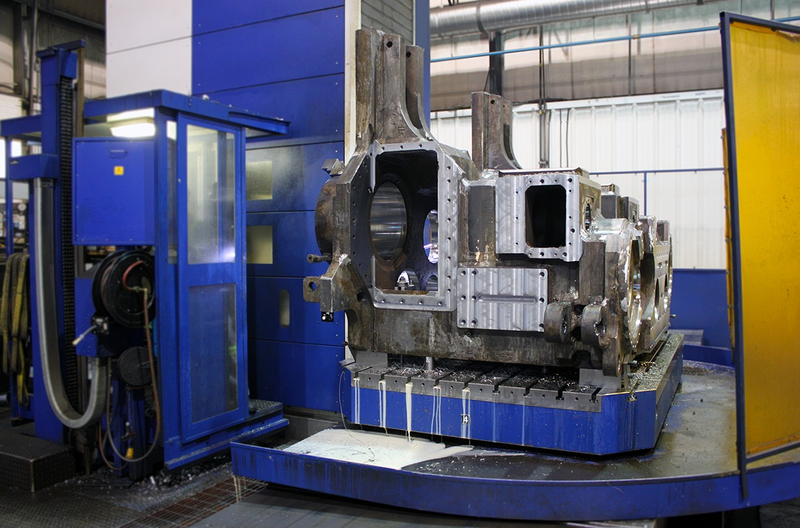 IMM's fleet of CNC Horizontal Boring Mills, Vertical Boring Mills, Lathes, Grinders, Small Turning, and Cranes are supported across 5 shops, covering an impressive 3 acres. Our machines perform only as good as the operator behind them, and we have some of the best and most experienced operators in the industry. COR, ISO & CWB certifications, to ensure that your components are manufactured with the highest of quality. 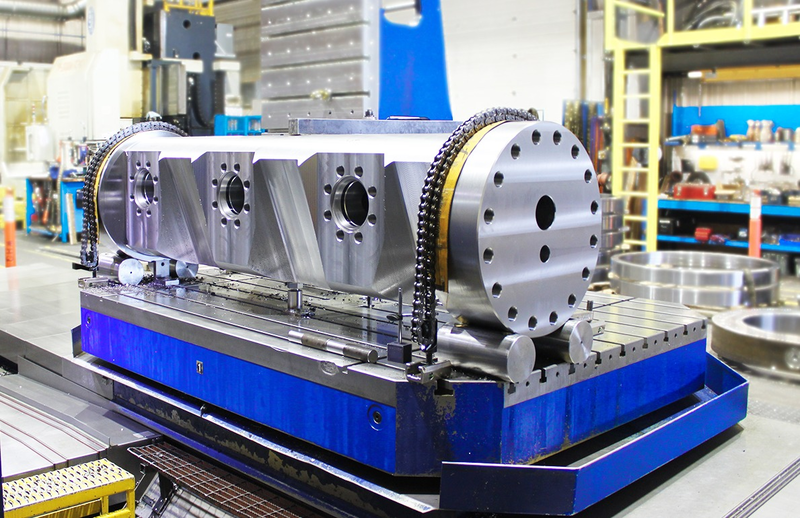 5 - CNC horizontal boring mills - Up to 5 meter long, full contouring rotary head table with 50,000 lb capacity. 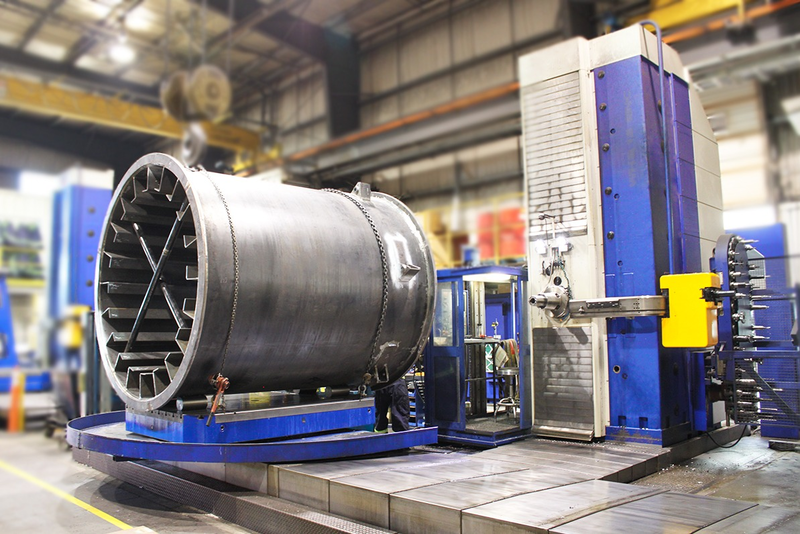 2- Vertical boring mills - Up to 104" diameter, 84" long. 2 - Conventional Lathes - Up to 50" diameter swing over bed, up to 197" long. CNC Grinding - Surface OD & ID, up to 76" OD & ID from 2" to 54". Crane Capacity - 50 ton.